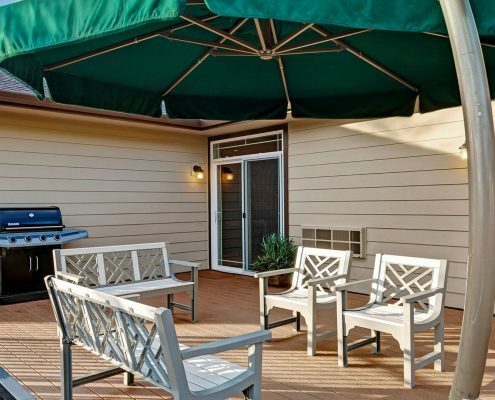 We offer spacious common area, cozy furniture, easy to socialize with peers, while building new relationships and meeting new residents. 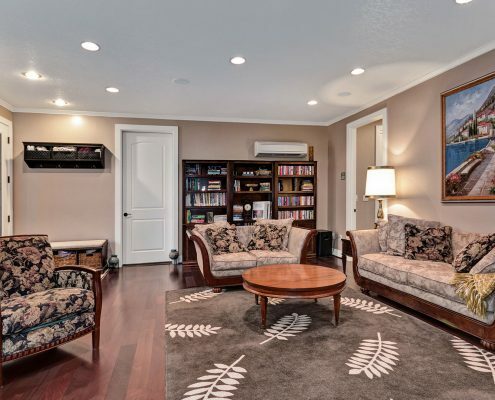 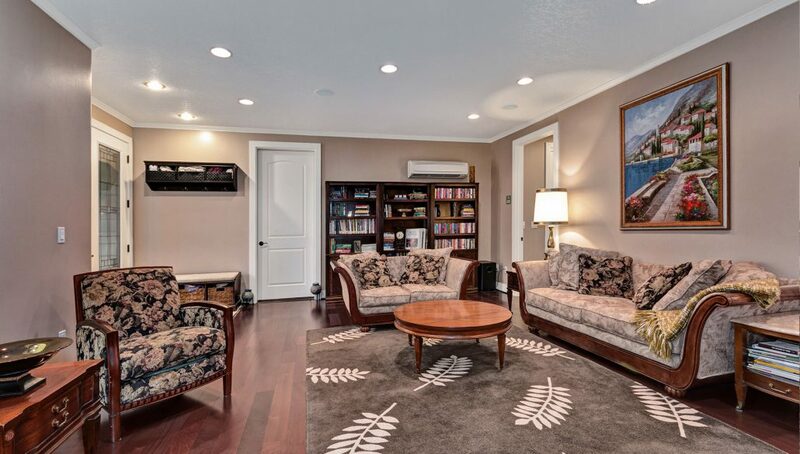 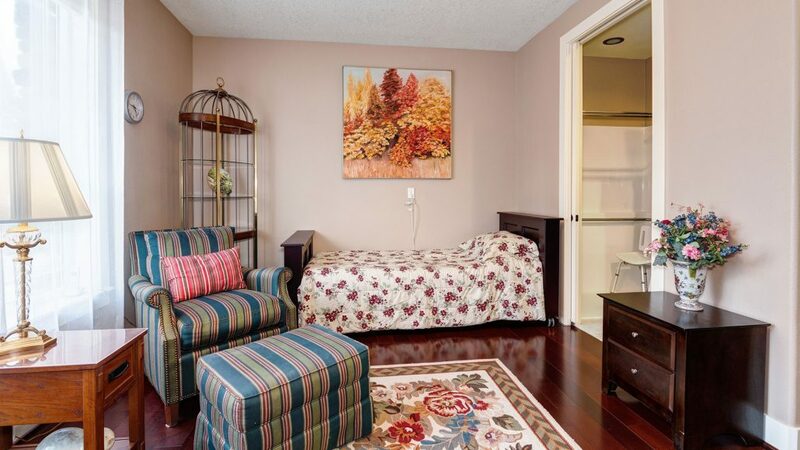 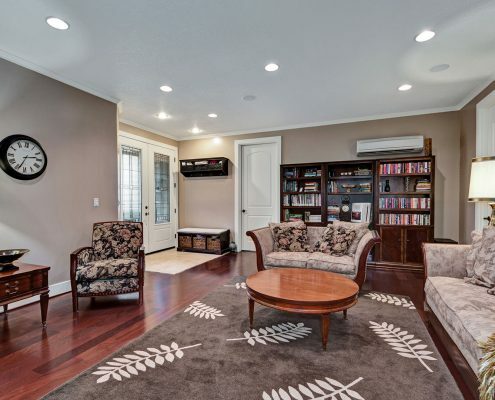 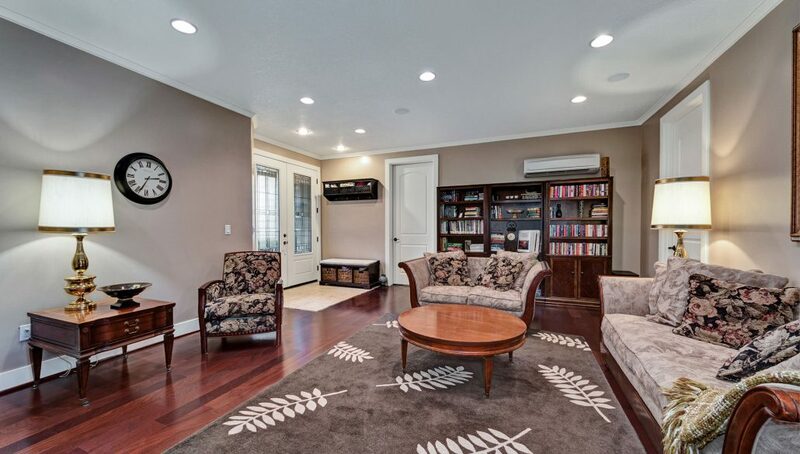 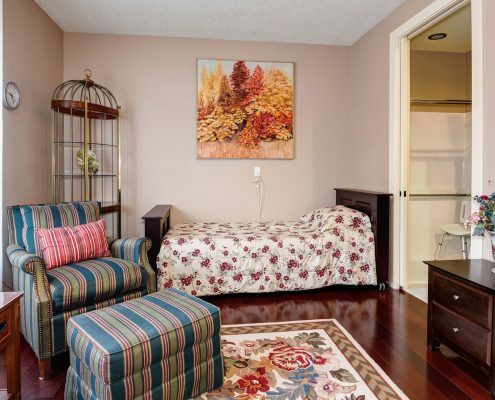 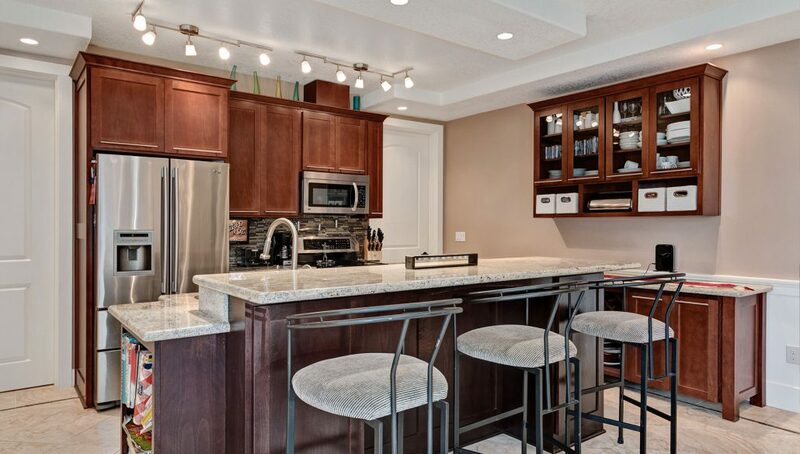 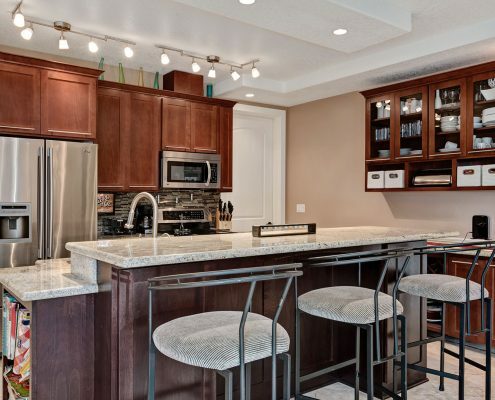 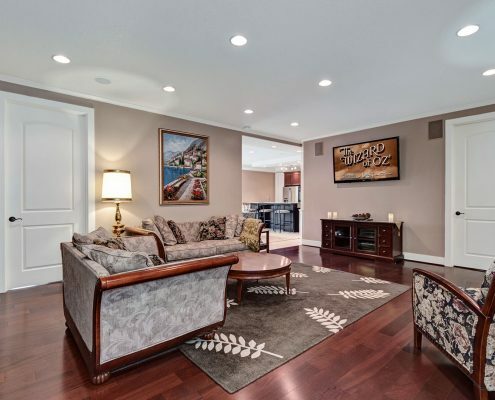 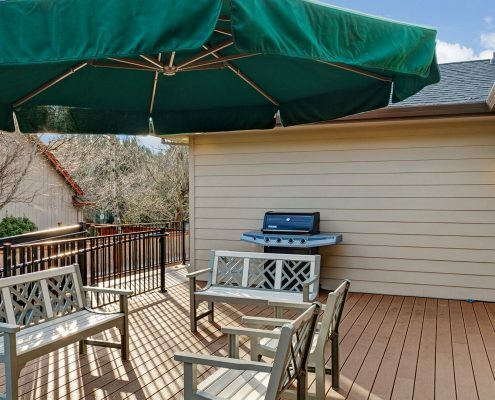 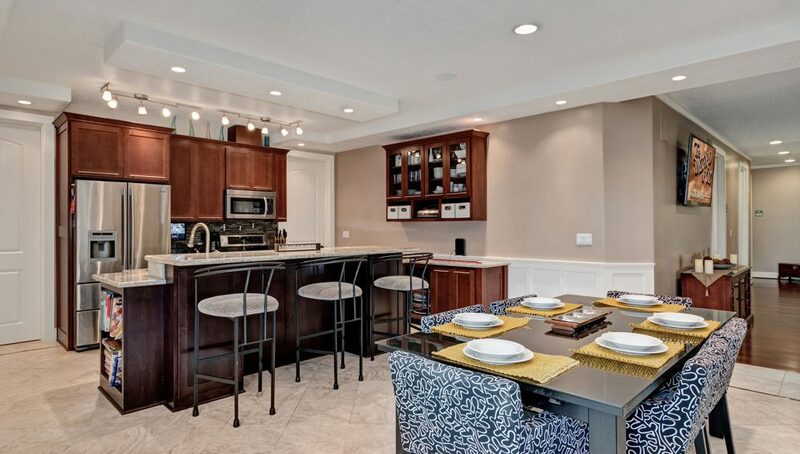 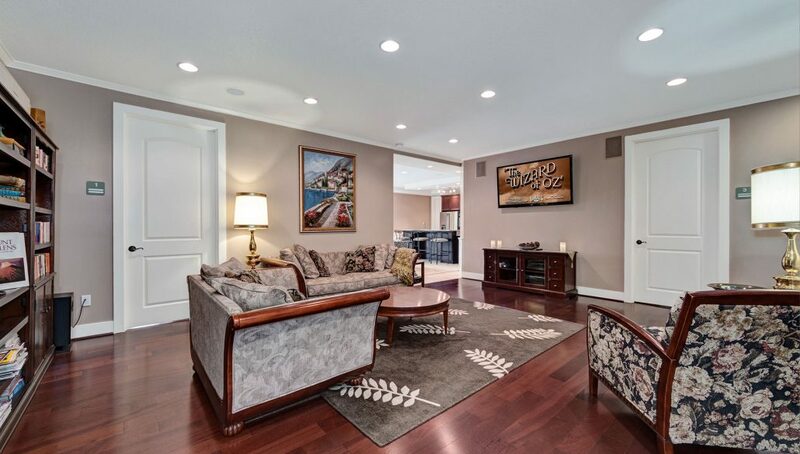 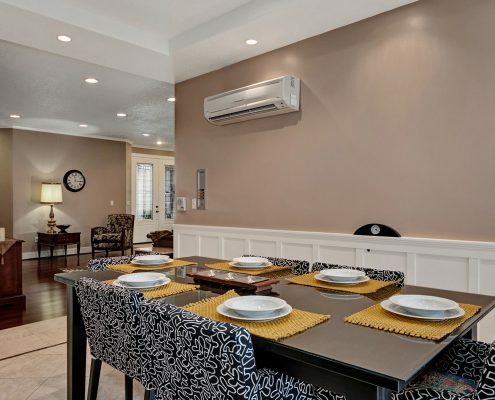 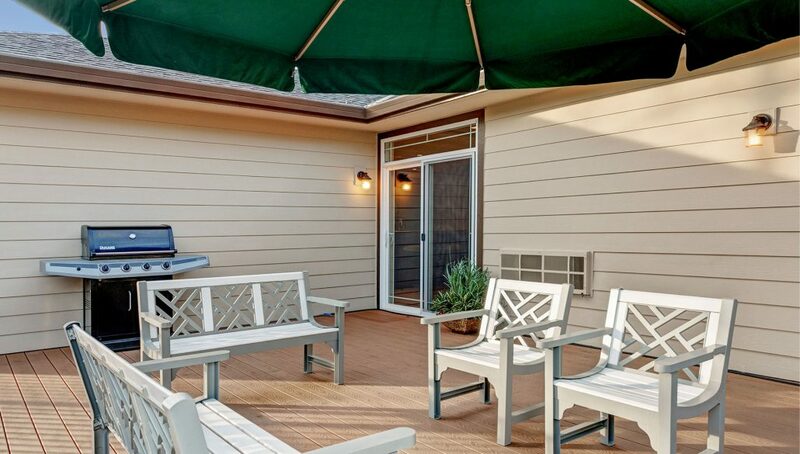 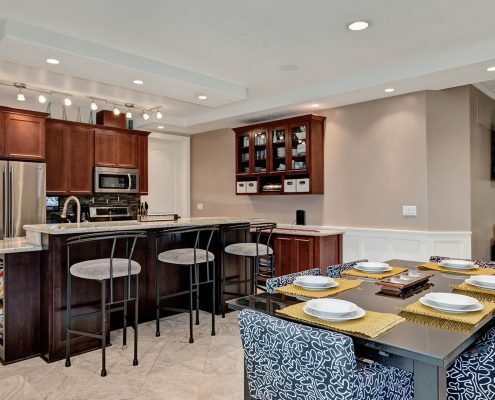 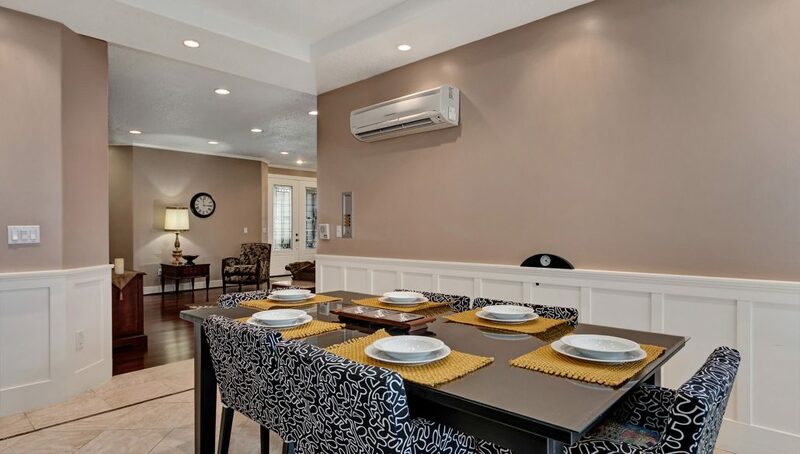 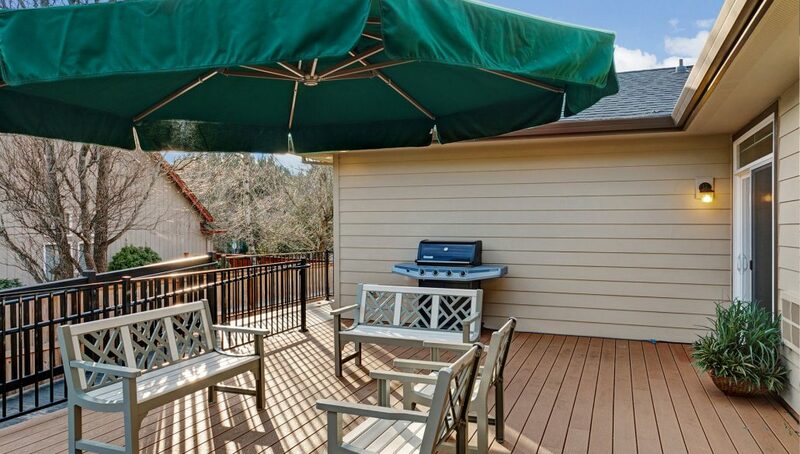 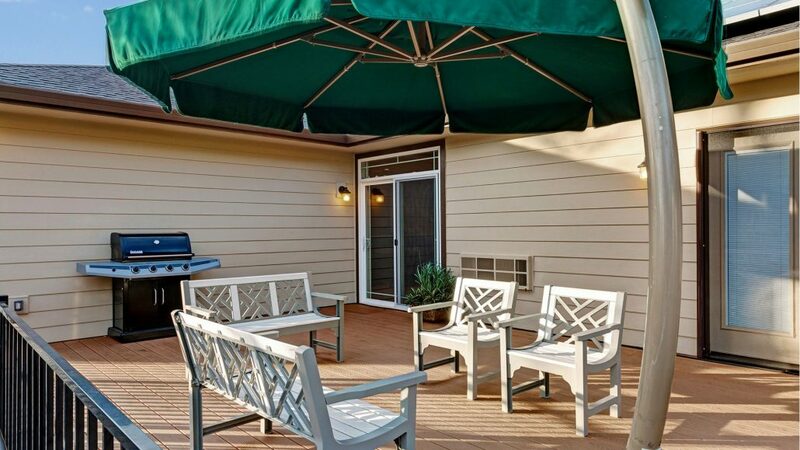 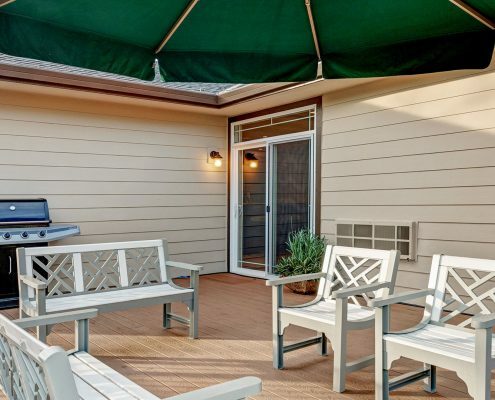 Residents can enjoy some quiet time in their private quarters, with easy access to decks. 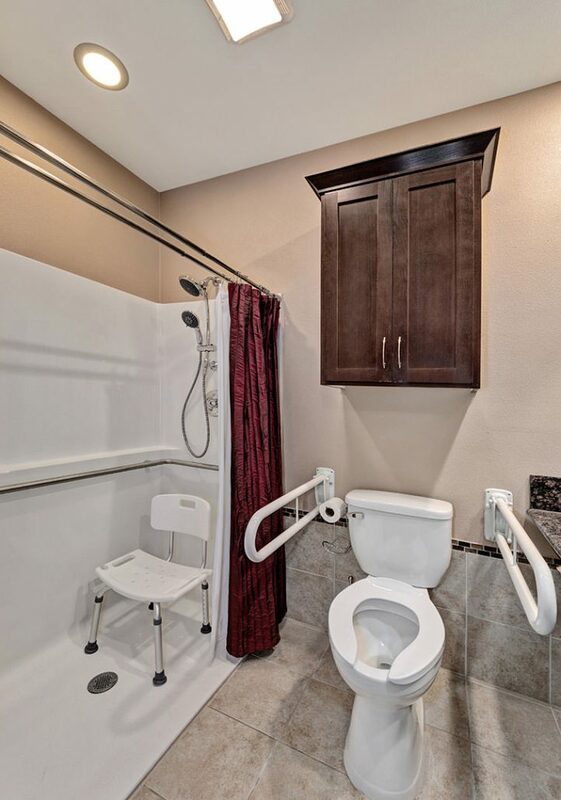 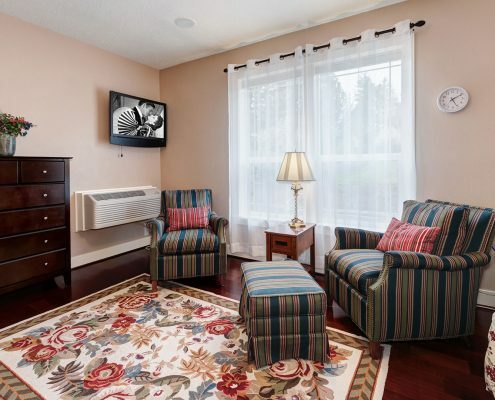 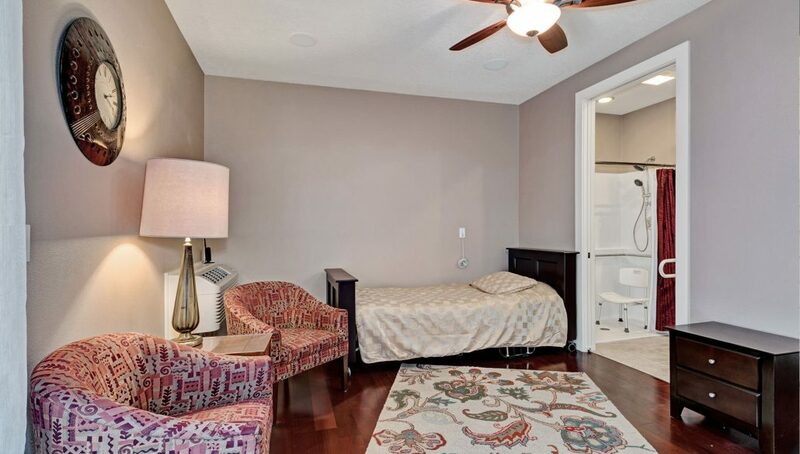 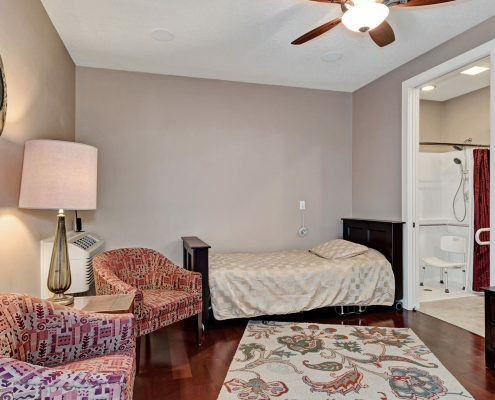 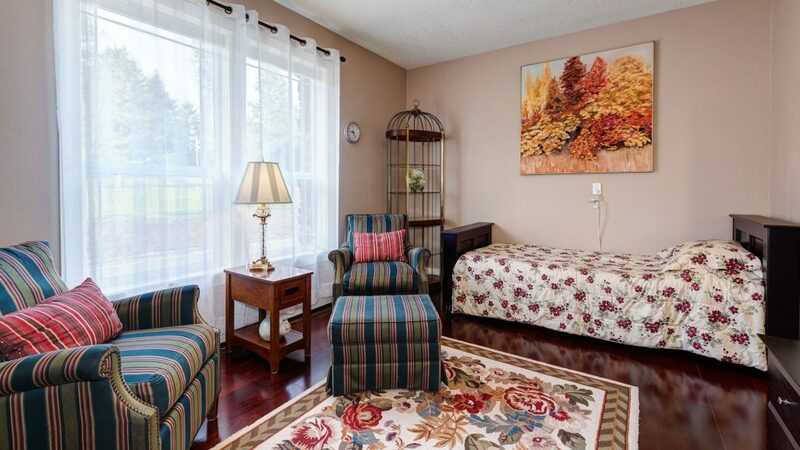 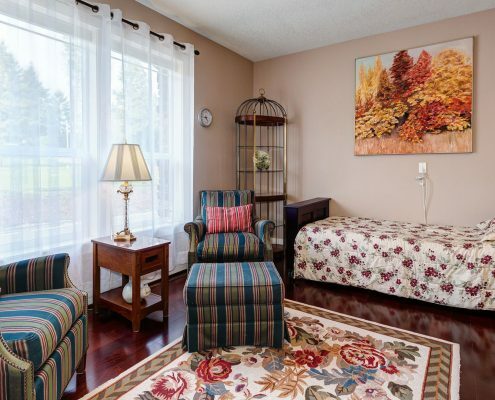 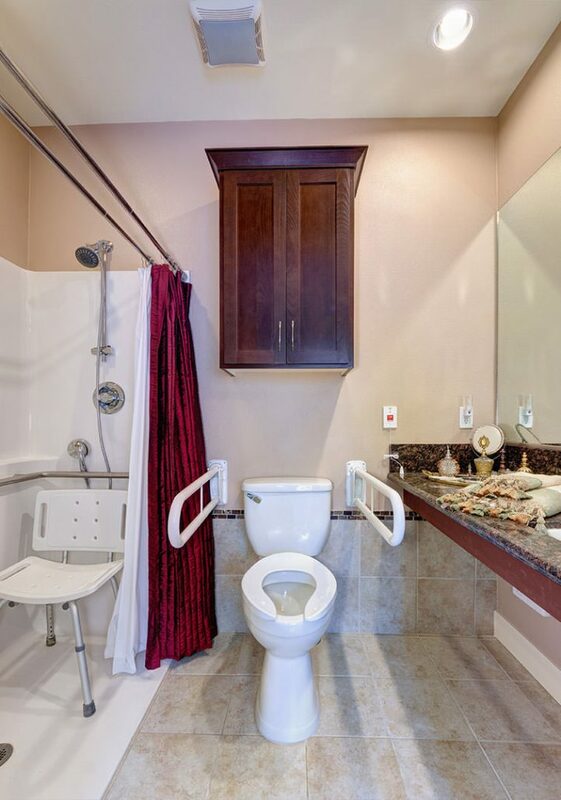 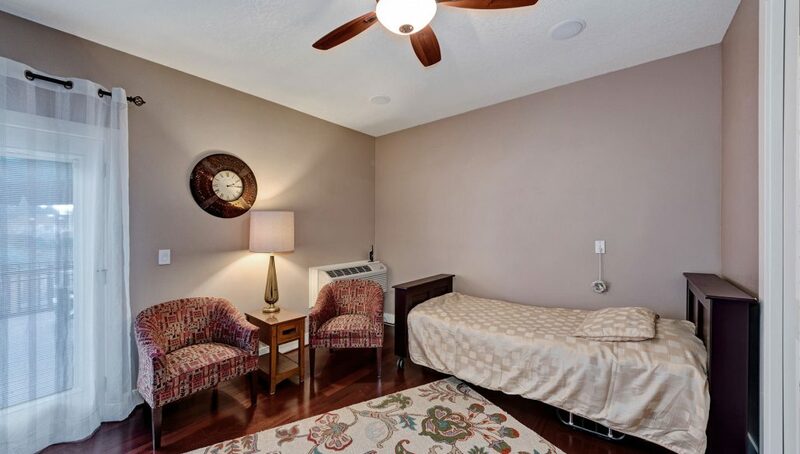 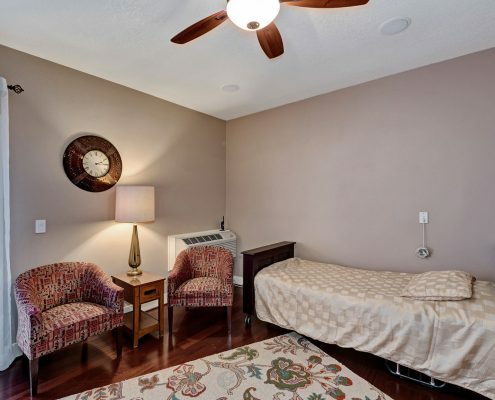 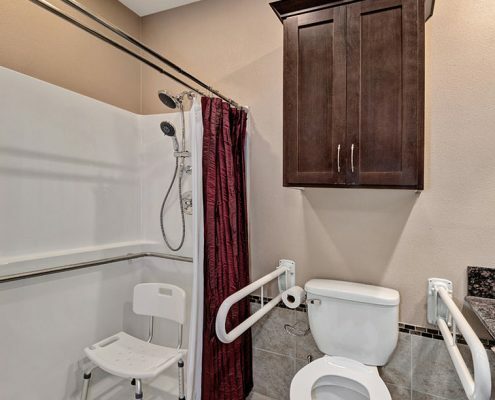 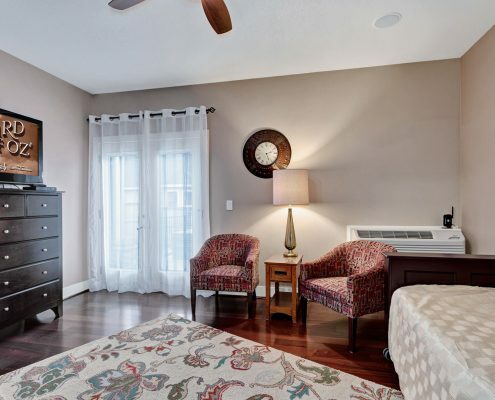 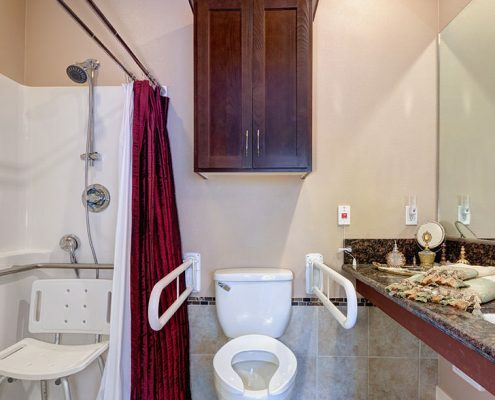 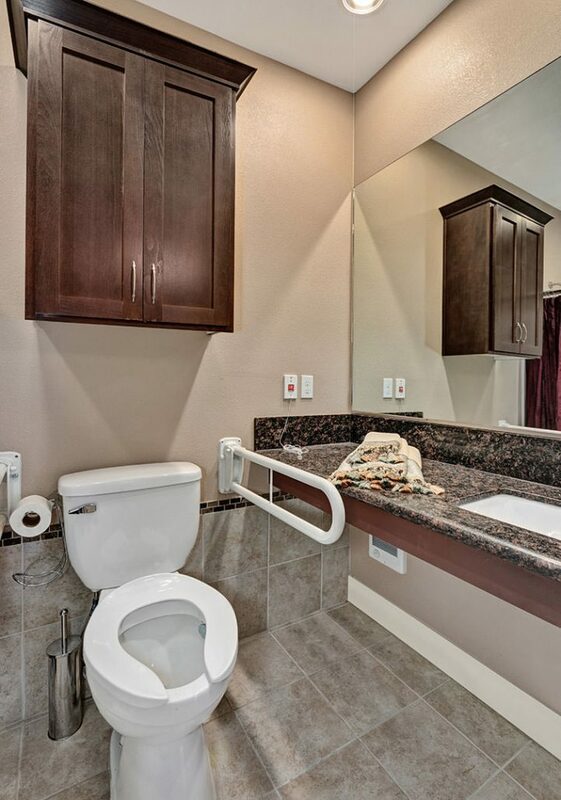 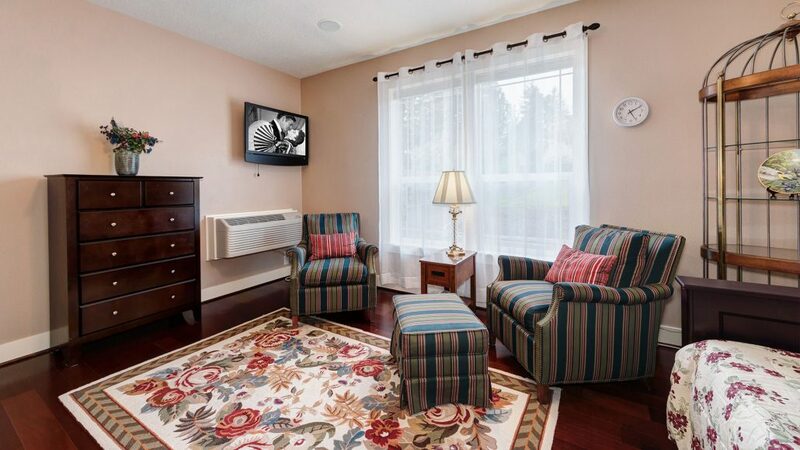 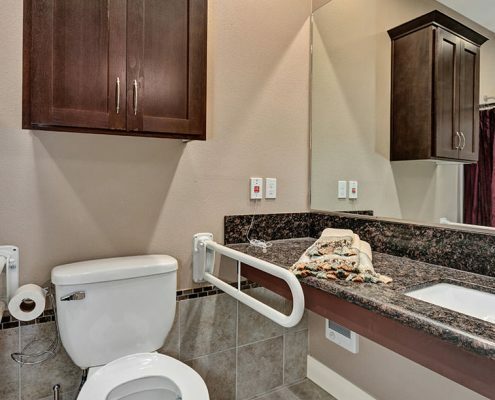 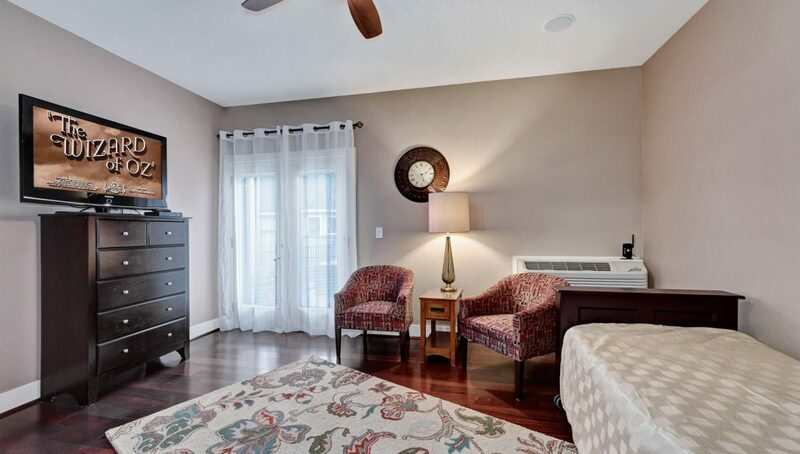 Each room has a seating area and a full private ADA bathroom.